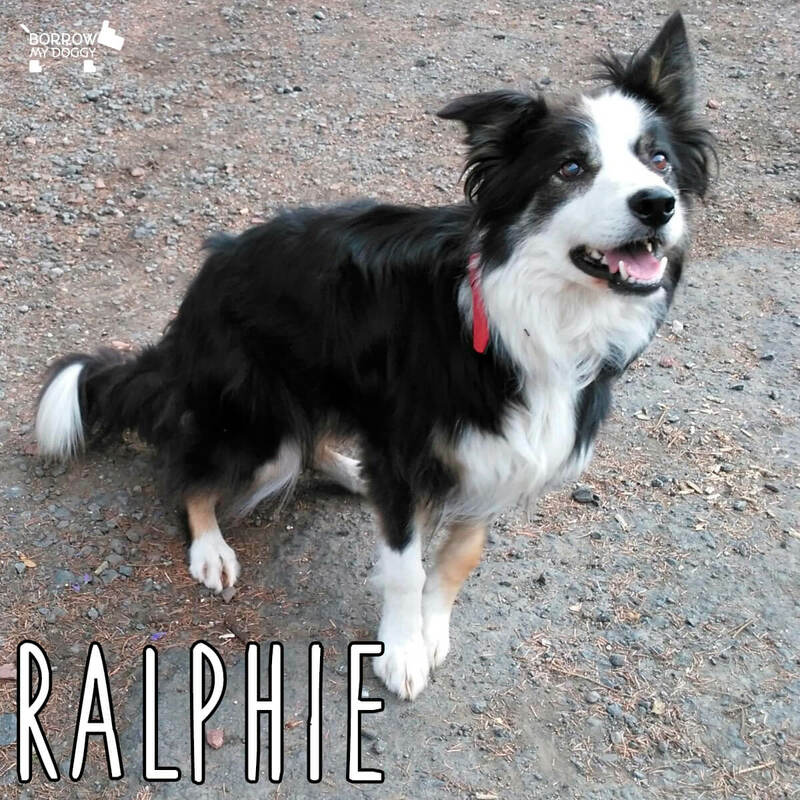 “I moved to a new area where I didn’t know anyone, so I thought BorrowMyDoggy would be a great way to find someone who lives locally to take out my Border Collie, Ralphie. I met a borrower, Helen, and Ralphie loved her straight away - she has a degree in animal behaviour and is just the nicest girl. Helen takes Ralphie out for walks every week and has also stayed at my home for the week to look after him and my two cats, as well. We have so much in common and are becoming really good friends. We see each other all the time and she often comes round for dinner. We’ve even started watching a TV series together. Unfortunately, my condition has got physically worse, so now Helen comes round and does things that I struggle to do and helps me out with everyday tasks, as well as walking Ralphie. BorrowMyDoggy is incalculable - it has enriched not just Ralphie’s life, but my life as well.” - Ralphie’s owner, Margaret.